Bob Rohrman Schaumburg Lincoln Car Dealership in Schaumburg, IL treats the needs of each individual customer with paramount concern. 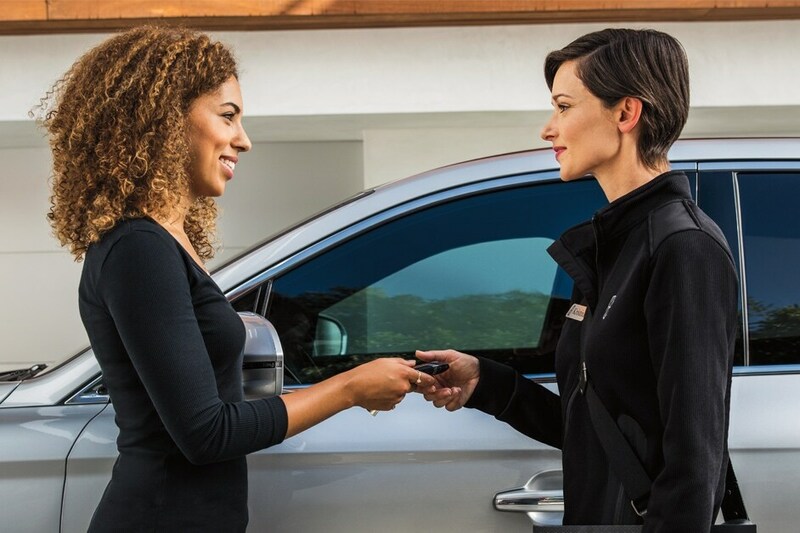 We know that you have high expectations, and as a Lincoln Car Dealer we enjoy the challenge of meeting and exceeding those standards each and every time. Your experience at our Lincoln Car Dealership doesn't end with your new linclon car purchase because we offer auto maintenance services as well. Learn more about what our new linclon car dealer in Schaumburg, IL has to offer you below. Allow us to demonstrate our commitment to excellence! Our experienced Lincoln Car Dealers are eager to share its knowledge and enthusiasm with you. Our Lincoln Car Dealers in Schaumburg keeps a wide range of new lincoln cars in stock, including the Lincoln MKC SUV, Lincoln MKT SUV, Lincoln Continental Sedan, Lincoln MKX SUV, Lincoln MKZ Sedan, Lincoln MKZ Hybrid Sedan, Lincoln Navigator SUV, Lincoln Navigator L SUV! Check out our current specials and then claim your offer by calling our lincoln cars dealership at 877-827-1624. At our used licoln cars dealership, we proudly offer a wide selection of pre-owned lincoln cars and many other used licoln cars, ready to hit those Schaumburg streets. Not only do we carry a wide range of used licoln cars options, which include certified pre-owned licoln cars, as well as vehicles from other popular auto makers. Search our selection of used licoln cars online, and be sure to reach out when you would like to set up a test drive, and see your top picks up close and in person. If you don't see a particular vehicle, click on CarFinder and complete the form. We will gladly inform you when a matching car arrives. If you'd like to see a vehicle in person, click on licoln car Dealership: Directions for step-by-step driving instructions to our site, or give us a call. We look forward to serving you! We encourage you to browse our online inventory, schedule a test drive and investigate financing options. You can also request more information about a vehicle using our online form or by calling 877-827-1624. We are proud to be your lincoln car dealer serving : Schaumburg, Hoffman Estates, Roselle, Hanover Park, Medinah, Inverness, Bloomingdale, South Barrington, Streamwood, Rolling Meadows, Palatine, Itasca, Elk Grove Village, Glendale Heights, Elk Grove, Bartlett, Arlington Heights, Wood Dale, Mount Prospect, Amherst.